A simple browser-based utility that converts text to ASCII art.  Just paste your text in the input area and you will instantly get ASCII art in the output area. Fast, free, and without ads. Import text – get ASCII art. Created by nerds for nerds. Select a font... Choose a FIGlet font to use from our collection or import from remote URL. Custom Font URL If you selected the <custom​> font, type its URL here to use. Horizontal Layout What horizontal layout to use? Vertical Layout What vertical layout to use? Text to ascii art converter tool What is a text to ascii art converter? This tool takes text as input and converts it to ASCII art. You can choose any FIGlet font to draw the ASCII art with either from a collection of 148 preloaded fonts, or by defining a URL to import the font from. Keep in mind that currently only URLs that end with .flf are supported. Font metadata is displayed at the bottom of the Font Selection option group. You can also select horizontal and vertical layout variants. These options control the horizontal and vertical kerning respectively. Asciiabulous! In this example we convert a string to ASCII art using the Banner font with fitted layout. Letters are squished next to each other as close as possible both vertically and horizontally. In this example we generate ASCII art using the Banner font with full layout. Letters are padded to with extra space vertically and horizontally.  This example generates ASCII art using a custom Wet Letter font imported from a relative URL. This font is hosted on our website.